How much food we throw out: Vegetables are the most commonly wasted food in the average American home. 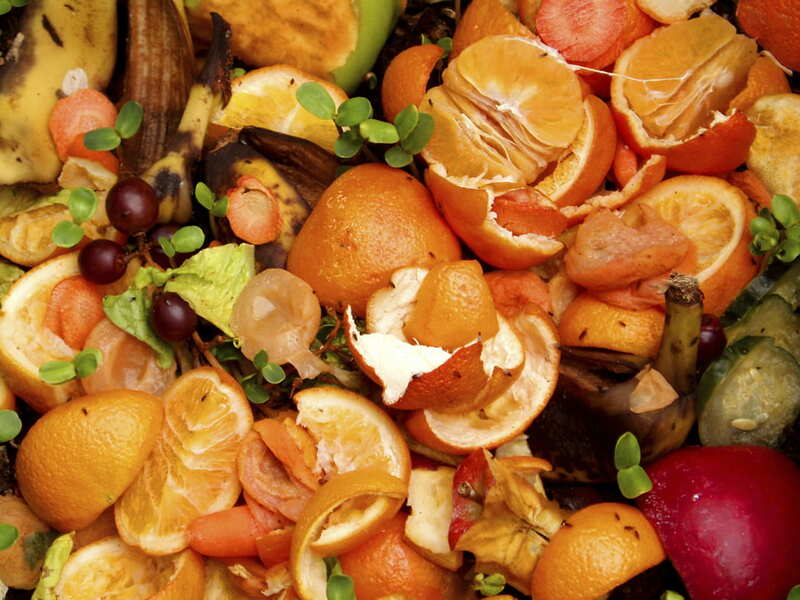 Each home throws out $92 of fruits and vegetables a year. Why we buy too much: It’s counterintuitive – People tend to overestimate what they need at the store when they are well-stocked at home, research shows. What an average U.S. family of four spends on food each year that ends up in the garbage: $500 to $2,000. Milk and yogurt make up 13% of trash. Vegetables make up 25% of trash. Grains make up 14% of trash. Source: “Leftovers: Tasty or Trash? With Food Prices High, There’s Guilt About Waste But Dread of the Reheated Dinner” by Sarah Nassauer, Wall Street Journal, Wednesday, March 21, 2012.